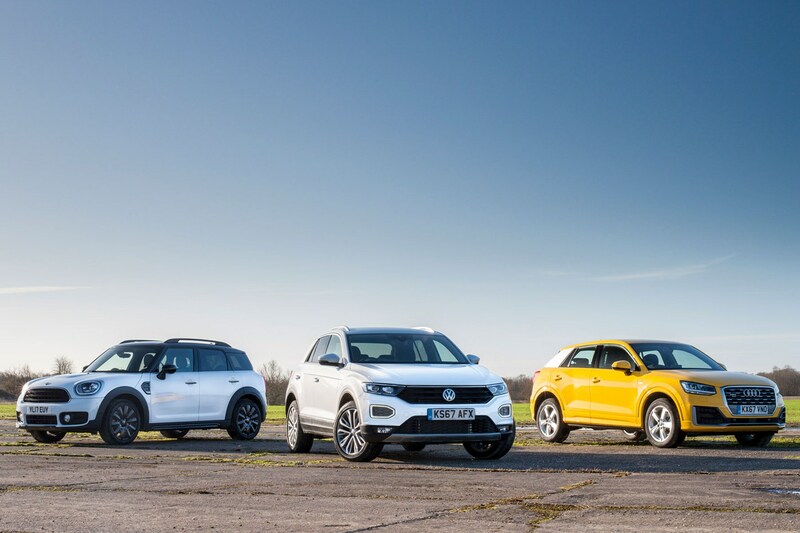 Can the new VW T-Roc see off the MINI Countryman and Audi Q2? Car manufacturers are going crazy for crossovers. This is the fastest-growing sector of the car market by some margin, as buyers turn to jacked-up hatchbacks/SUVs in their droves. The biggest victims of this are conventional MPVs and hatchbacks. No one wants a utilitarian car, when they can have an adventurous SUV instead. And this is why Volkswagen is hoping its first small crossover will make a huge splash. It should do – it looks good and has a cool image. 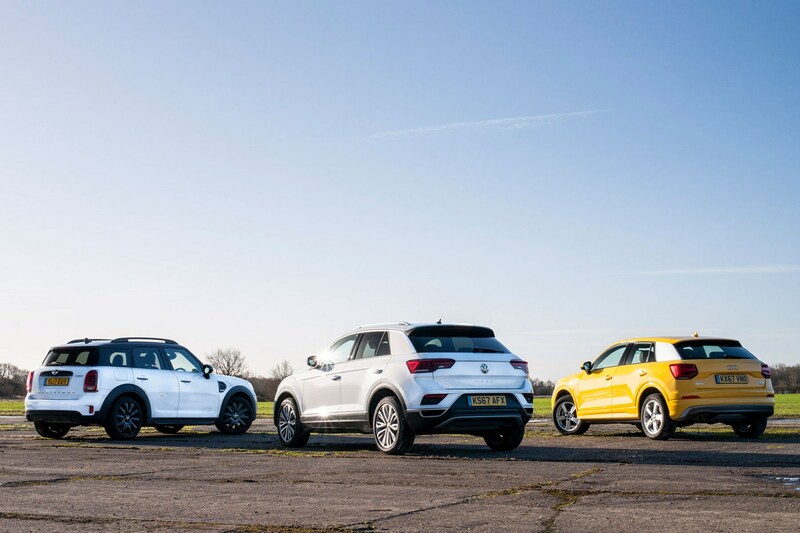 But the Volkswagen T-Roc is up against some stiff opposition in the form of in-house rival, the Audi Q2, as well as the MINI Countryman. They’re all roughly the same size, major on customisation and come with a wide range of engines and trims to pick from. But which is the must-have small crossover? 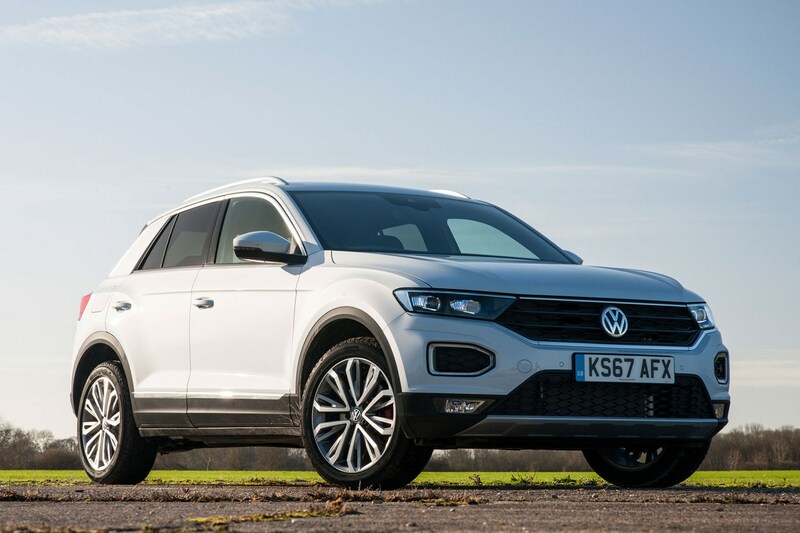 The Volkswagen T-Roc comes with a choice of 1.0-, 1.5- and 2.0-litre turbocharged TSI petrol engines and 1.6- and 2.0-litre TDI diesels. There’s a choice six-speed manual and seven-speed DSG dual-clutch automatic gearboxes, and the option of 4Motion all-wheel drive on larger engines. Trims available are S, SE, Design, SEL and R-line. 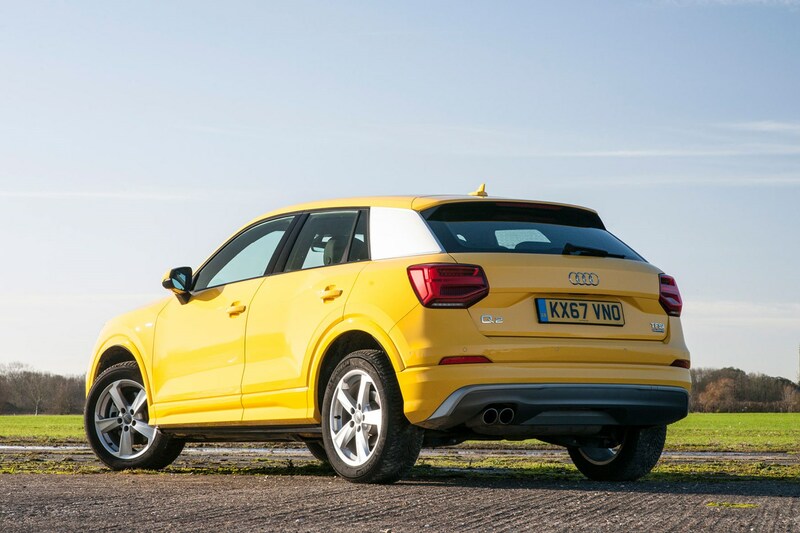 The Audi Q2 is very similar in concept to the T-Roc, coming with a similar range of engines – 1.0, 1.4 and 2.0-litre TFSI petrols, and 1.6 and 2.0-litre TDI diesels. Again, Quattro all-wheel drive is available, as are manual and S tronic gearboxes. Trims include SE, Sport, S line and Edition 1. 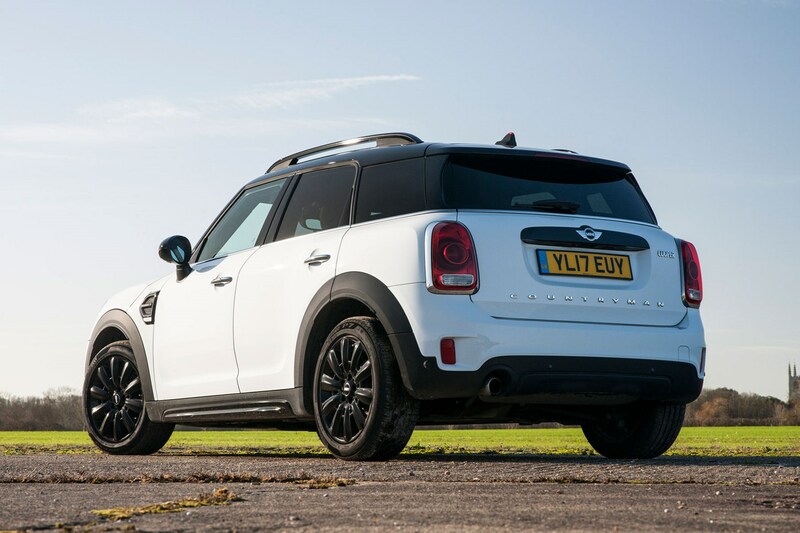 The MINI Countryman also has an extensive range. 1.5-litre Cooper and 2.0-litre Cooper S petrols, and 2.0-litre Cooper D and Cooper SD diesels. 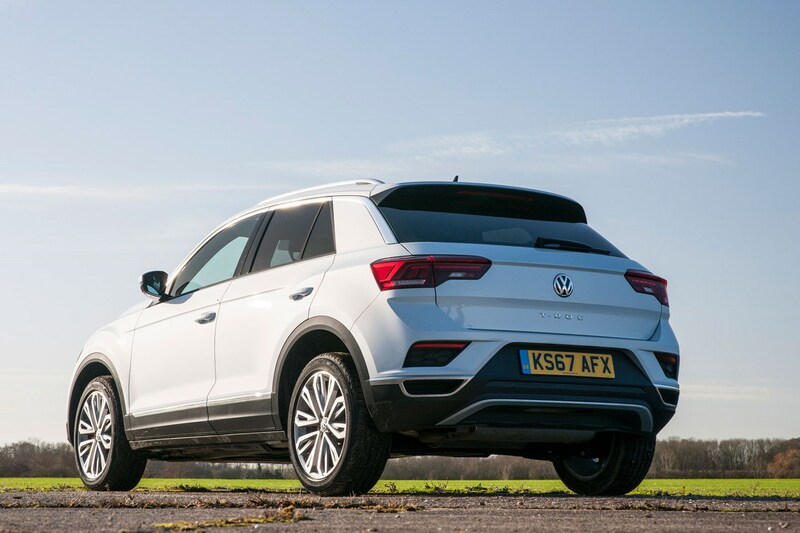 Various packs make up the trim levels, with an extensive list of optional extras to choose from, and ALL4 all-wheel drive available on all models. At 445 litres, it’s five litres shy of the MINI’s load space, but it’s nice and square and the seats fold down easily. Loading lip is quite high, though. 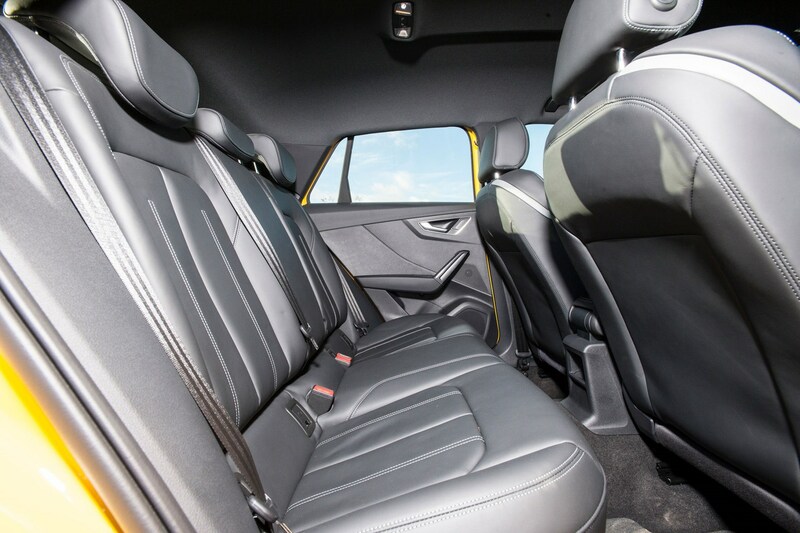 Inside, plenty of head and legroom both front and rear, and the rear seat bases are angled slightly more for extra comfort in the back. 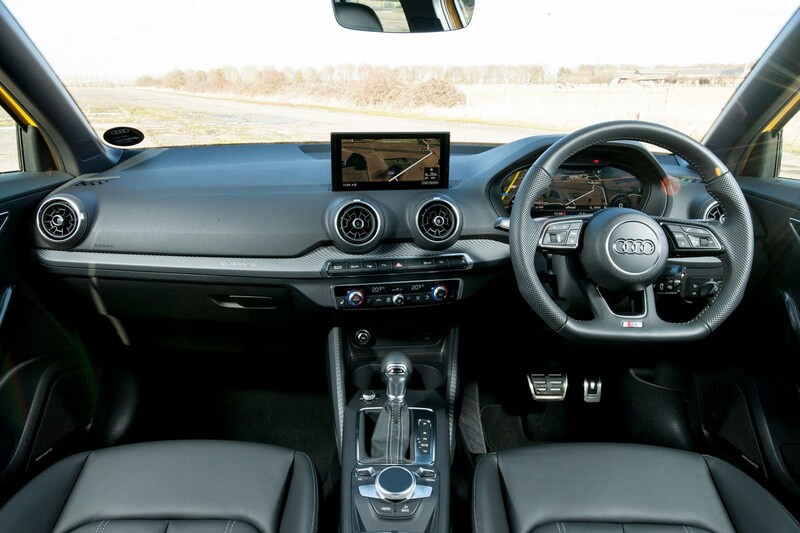 The smallest interior in this test, the Q2 struggles when it comes to rear legroom and headroom. 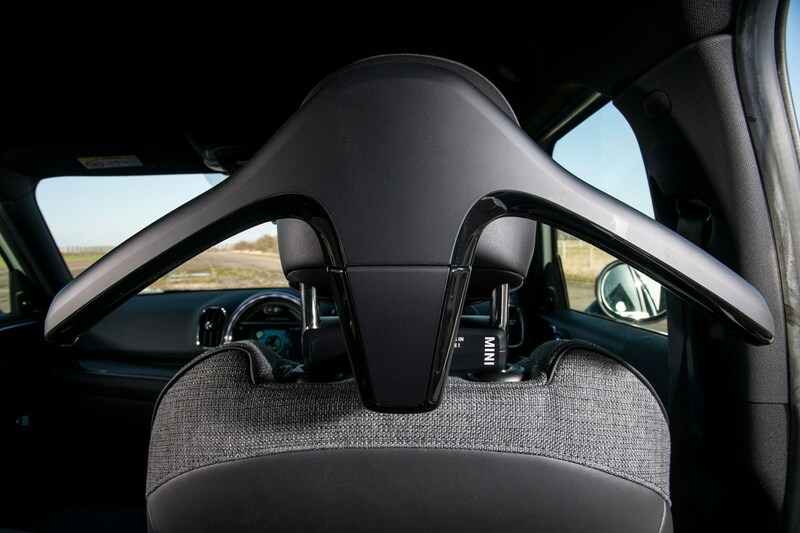 If there’s a tall driver or front passenger, then you’ll only want little ones back there. 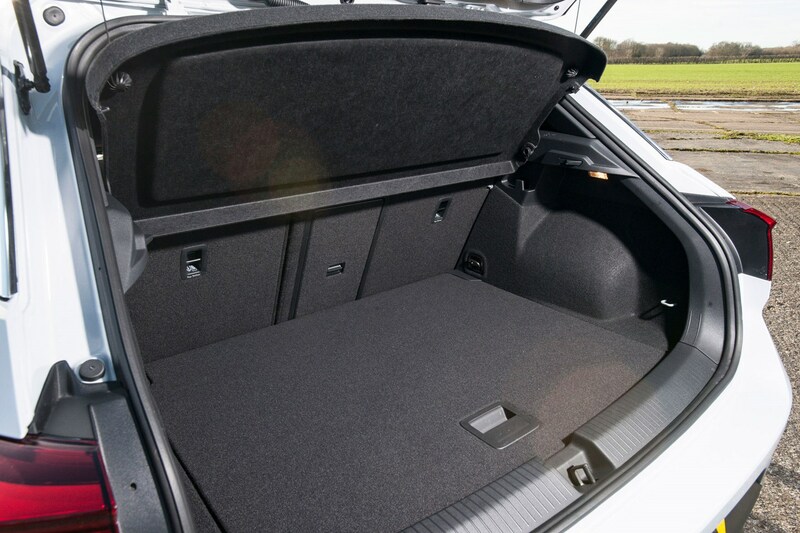 At 405 litres, boot space is good, easily accessed and nicely shaped, but it’s the smallest here. 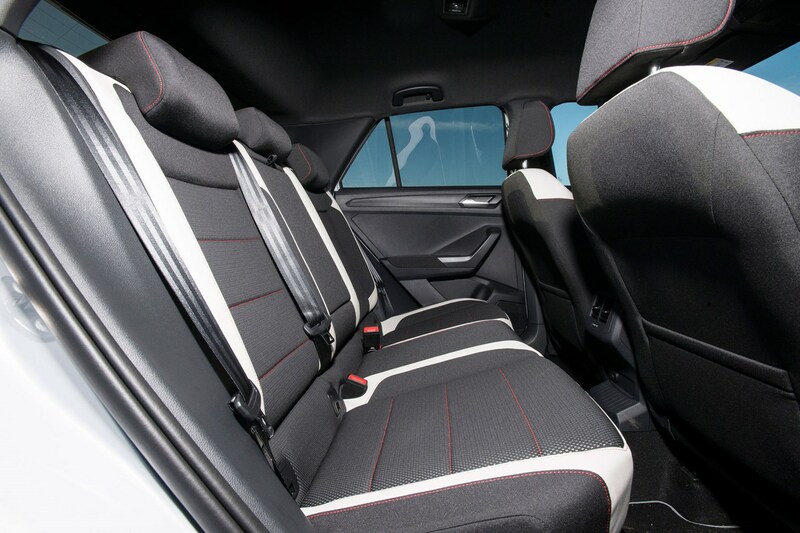 Contrary to its name, the MINI is the most spacious here. 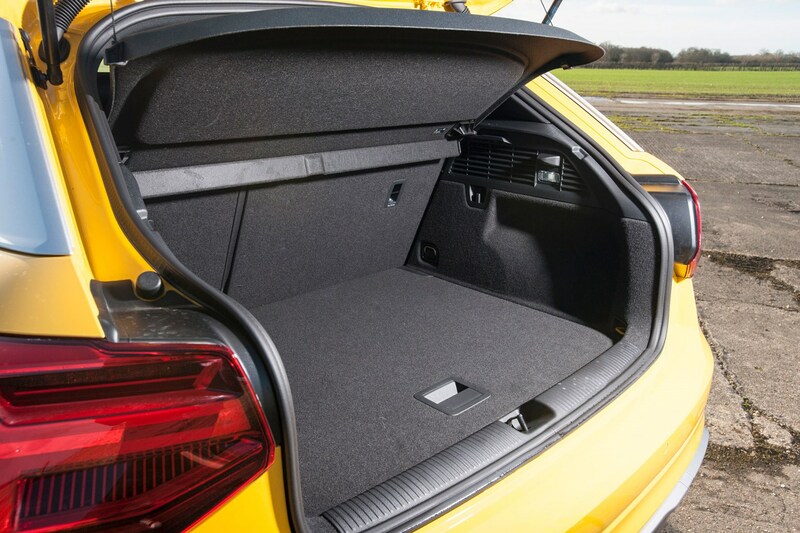 Five adults fit easily, the boot is the biggest at 450 litres and if you spec the Activity Pack, the rear seats can slide and tilt individually to prioritise legroom or boot room. 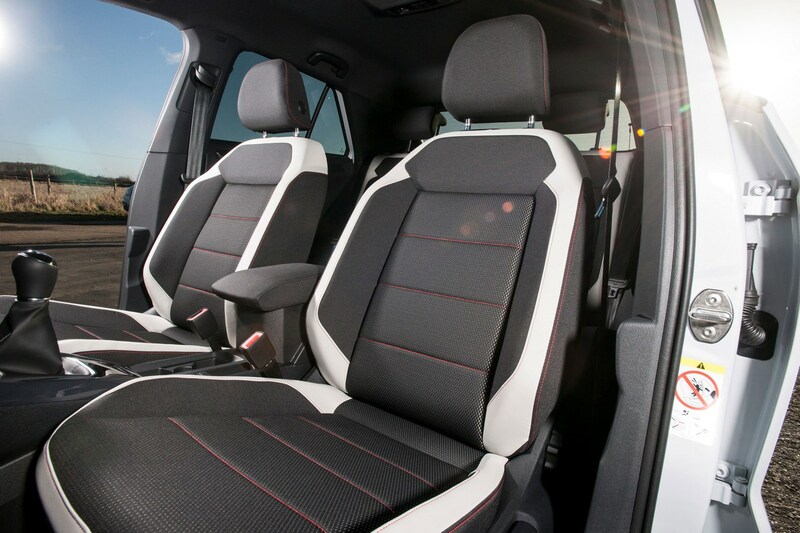 It also offers the most amount of extra storage space throughout the cabin. Which is best car to drive? Feels compact and agile on the road, disguising the fact it’s bulkier than a Golf very well. Steering feels very light, but it’s easy to place the car and it rides well, too, especially if you specify the optional adaptive dampers. This option alters the experience based on the driving mode you're in. Very similar on the move to the T-Roc (no great surprise as it shares a chassis), but feels even more compact and agile. There's more weight in the steering in some drive modes, but there’s little to tell the difference between the two. The ride is harsher on S line models with larger alloy wheels and sports suspension, but you can remedy this with smaller wheels or by specifying regular suspension for no extra cost. Steering is the weightiest of the trio and you have to put more effort into driving it than the others, making it more rewarding in some cases. Bodyroll is well contained, but the ride is noticeably more unsettled than the other two and it feels bigger than both behind the wheel. Are the gadgets easy to use? If you’ve been in any of VW’s most up-to-date cars, you’ve basically been in the T-Roc already. The touchscreen infotainment is slick and well-placed, with easy-to-operate controls and simple menus to navigate. 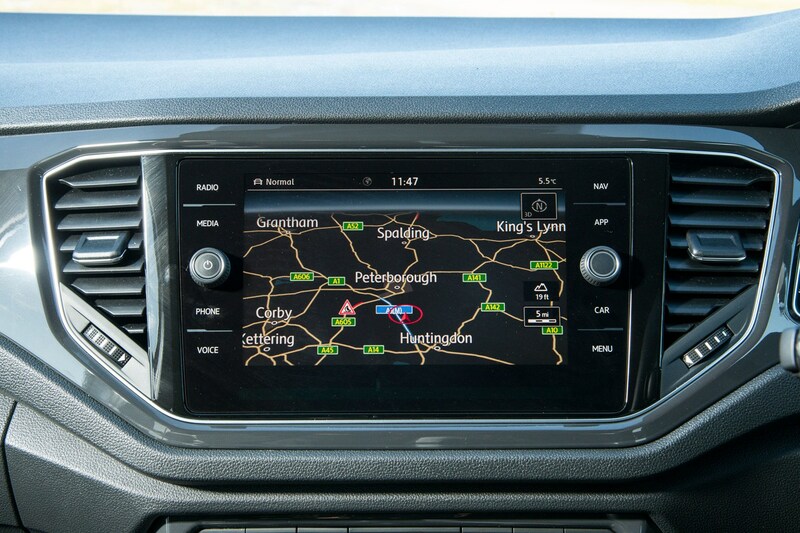 The glass surface means it’s a nightmare for fingerprints, and some menus can take a while to load - we found the sat-nav takes a while to load in some instances. 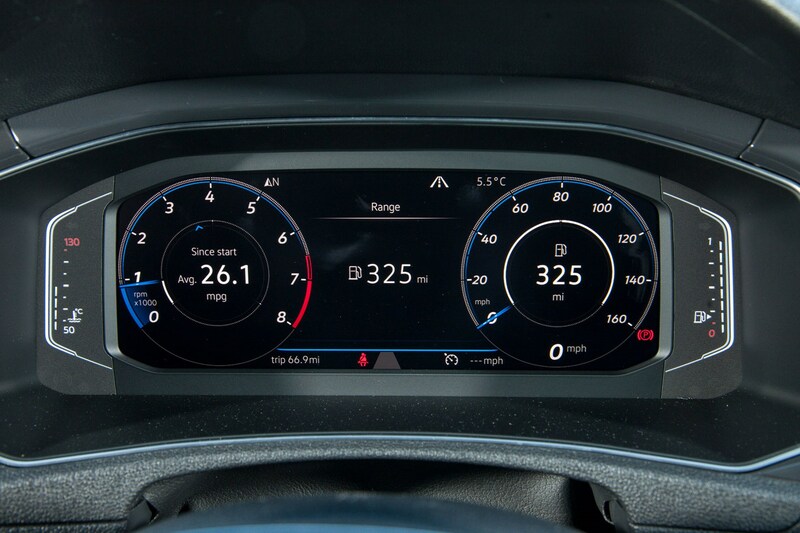 Optional digital dials are slicker and easier to read than in other VW models. Audi’s MMI system features a rotary controller, saving any misjudged jabs at the screen. It’s easy to control once you learn where all the menus are, and safer to use on the move, too. 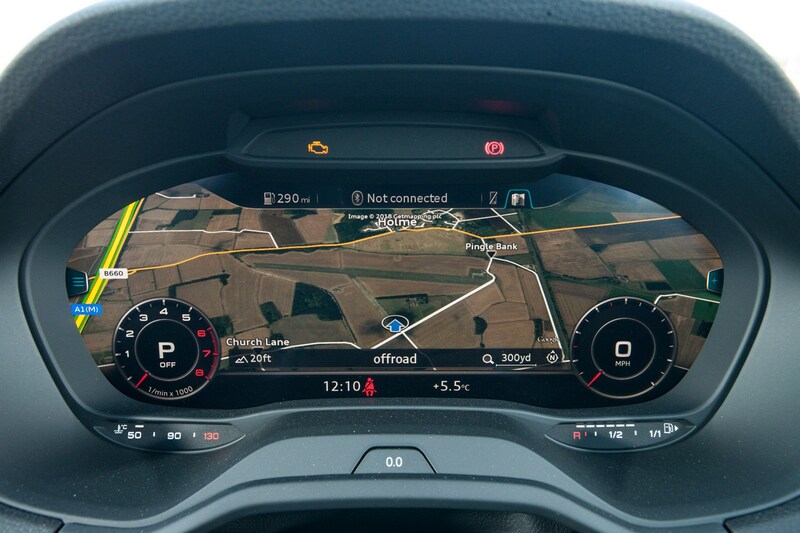 Optional Virtual Cockpit is an excellent feature, and looks more upmarket than VW’s Active Info Display. 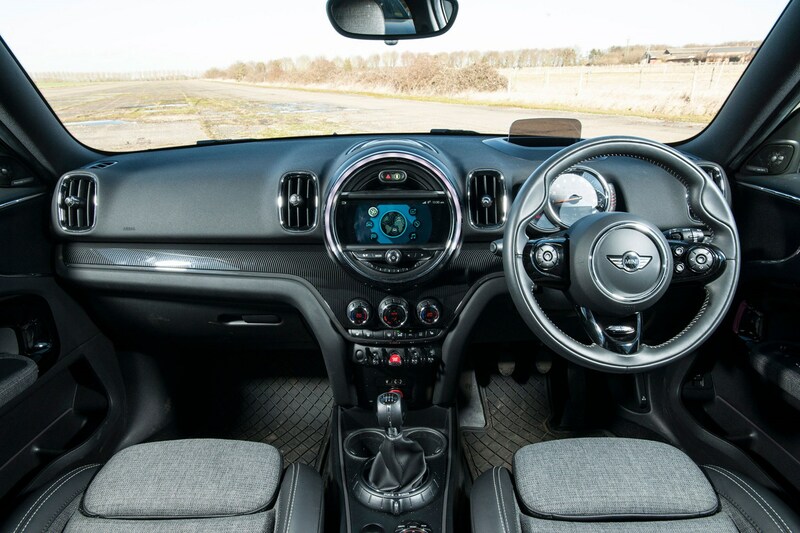 Stolen from BMW, MINI’s colourful infotainment system also uses a rotary controller, but it’s a bit more awkward to use than the Audi’s as you have to navigate around the central armrest as it’s set lower on the centre console. It does offer touchscreen functionality as well, plus the graphics are crisp and menus slightly easier to master than the Audi’s. How much do they cost to finance? In high-spec 1.5-litre TSI Evo SEL spec, the Volkswagen T-Roc will cost £297 per month with a £3,000 deposit, an extra £500 from VW. That's with a 10,000-mile-per-year mileage limit and a 48-month contract. Pick the Q2 in 1.4-litre TFSI Sport spec and you can expect to pay £289 per month with a £3,000 deposit over 48 months with a 10,000-mile-per-year mileage limit, making it the cheapest in this test (spec-for-spec), however you'll need to add optional extras to equal the VW's kit list, which will send the monthly payments northwards. It's the same story if you want a desirable S line model, too. 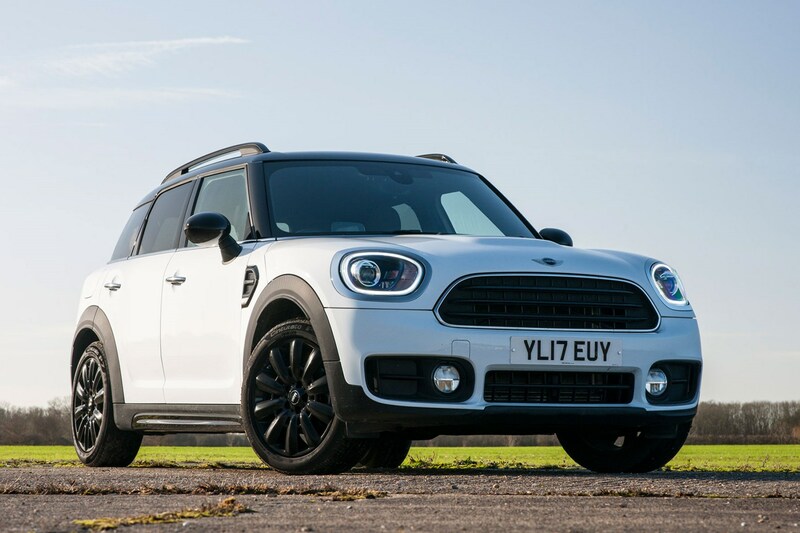 Go for the 1.5-litre Cooper Countryman with the Chilli Pack, and you can expect monthly payments of £306 over 48 months with a £3,000 deposit and 10,000-mile annual mileage limit. For just £25 extra per month, however, you could get your hands on a much faster Cooper S with the same terms at £331 per month. Which is the best crossover? 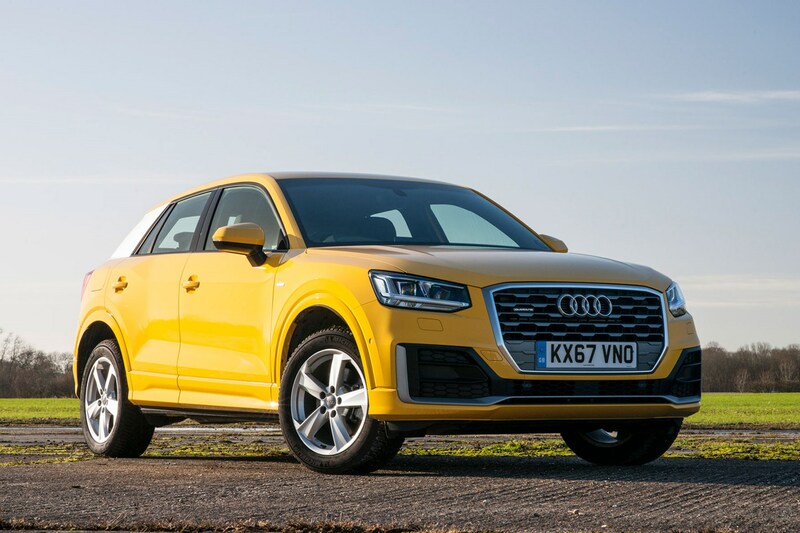 It’s easy to spend an absolute fortune on the Audi Q2, which jars more than just a little bit when you consider it has a cramped interior, smallest boot and you have to pay more in the first place. It’s good to drive and has a simple, classy cabin design, but that’s not enough here. It takes third place. Then there’s the MINI. 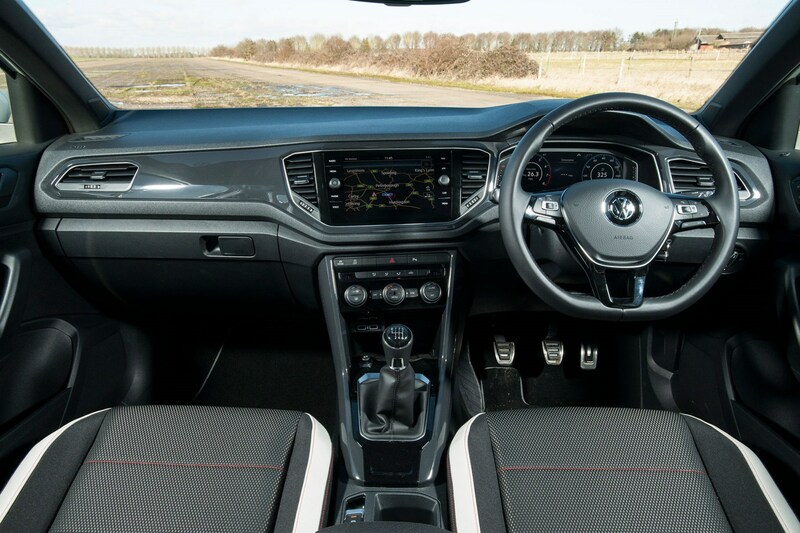 It’s the best option for growing families with a genuinely spacious interior with excellent storage, quirky looks and a generous kit list if you specify the Chilli Pack. You’ll want to avoid the 1.5-litre Cooper if you regularly drive with more than two people in the car, though, and it also suffers the Audi’s problem of being able to spend a wincingly high amount of money on optional extras. The infotainment is excellent, though, and it feels the most interesting inside. Second place. 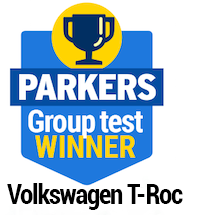 That leaves the T-Roc in first place, and it’s a deserving winner. It’s a smart-looking crossover with compact dimensions that hide a well-arranged cabin that’ll suit a wide range of buyers. It also comes with the most amount of kit without needing to raid the options list, therefore making it rather good value for money. Sweetening the deal is a good drive and a wide range of engines under the bonnet.